Looking For a Challenging Puzzle? 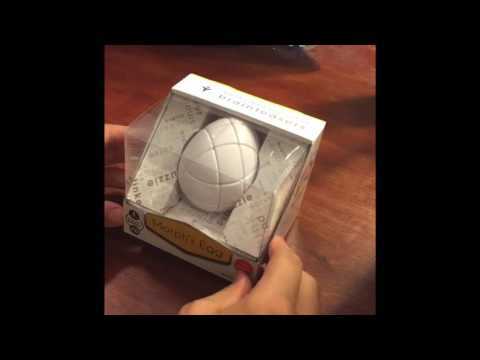 Try The Morph Egg! Like the timeless Rubik’s design challenge, your kids have to manipulate the egg and try to get it back to it’s normal form… but with the Morph Egg things get a little bit more challenging due to the different shapes and sizes you have to deal with. The challenge involves more than just putting colors together, the different pieces have to actually fit together. Not for the faint of heart! Looking For Other Puzzles As Challenging as The Morph Egg? If so, don’t leave without checking out our Puzzles section!